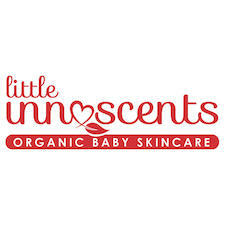 Little Innoscents is an Australian owned, Certified Organic range of soothing and nourishing baby and children's skin care products that is completely free from harmful chemicals and nasty ingredients. Formulated by an Australian mum, the Little Innoscents line aims to be affordable, accessible and honestly pure. 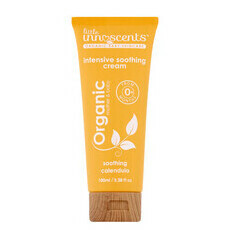 This range is gentle and soothing enough for even the most sensitive young skins, and can help provide relief for common childhood skin conditions including eczema and dermatitis, as well as other irritations. The Little Innoscents Paw Paw Balm is a favourite multitasking product at Nourished Life, as well as the much-loved Hair & Body Wash, perfect for simplifying kids' bathing routines! 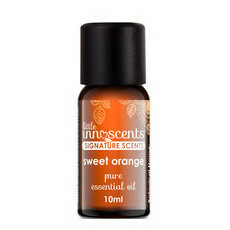 This brand has formally advised us that the palm oil they use is certified organic, sustainable and 100% carbon neutral. Their supplier is committed to organic farming, complete traceability, and environmental and social accountability. Why you need to try Little Innoscents Essential Oils! Natural alternatives to "those" Vapour Rubs! 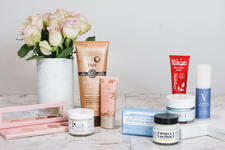 Top 10 Natural Alternatives to those Products!